An opportunity to visit most of the cultural, historical and religious sites within these 2 fascinating countries. We begins in the city of Bethlehem where Jesus was born. From there, we cross the northern border into Jordan and visit Madaba, Mount Nebo, and Amman. We will have a full guided day in Petra and then continue to Aqaba right before crossing back to Israel. 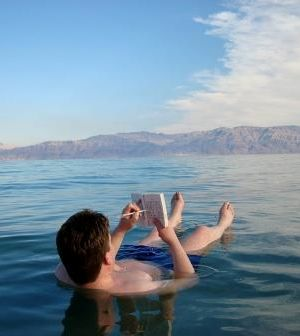 Experience Eilat city and the Desert, bathe in the Dead Sea move on to Spend a full day exploring Jerusalem and its sites, which are sacred to the Jewish, Christian and Muslim religions. 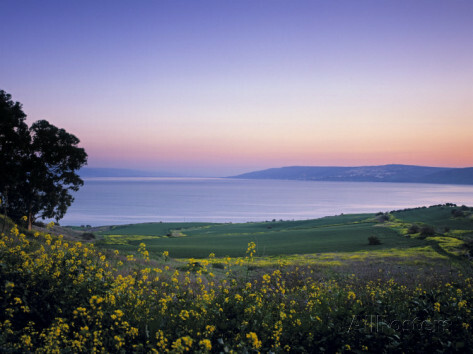 The 8 days tour will also take you to Galilee-the northern region, we'll visit Nazareth and the Sea of Galilee. Pickup and transfer to your hotel. If time permits, we visit (on this day) Bethlehem, the city where Jesus was born. the city on your own. 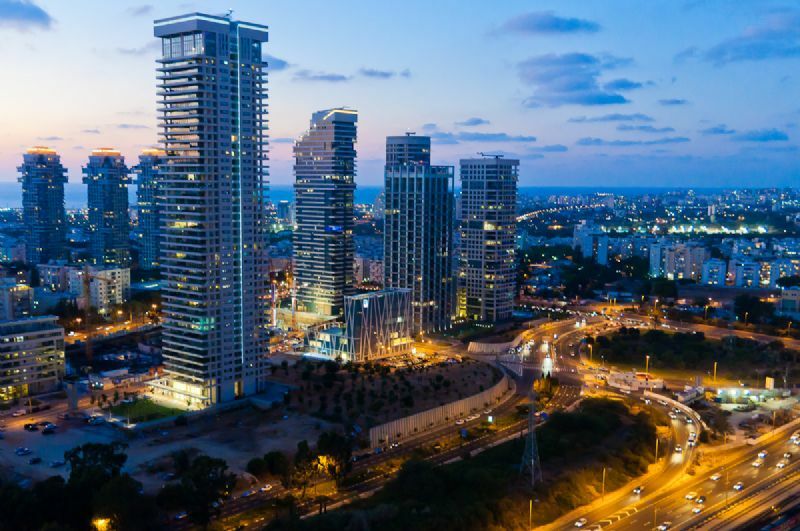 Overnight in a 4-star hotel in Jerusalem. 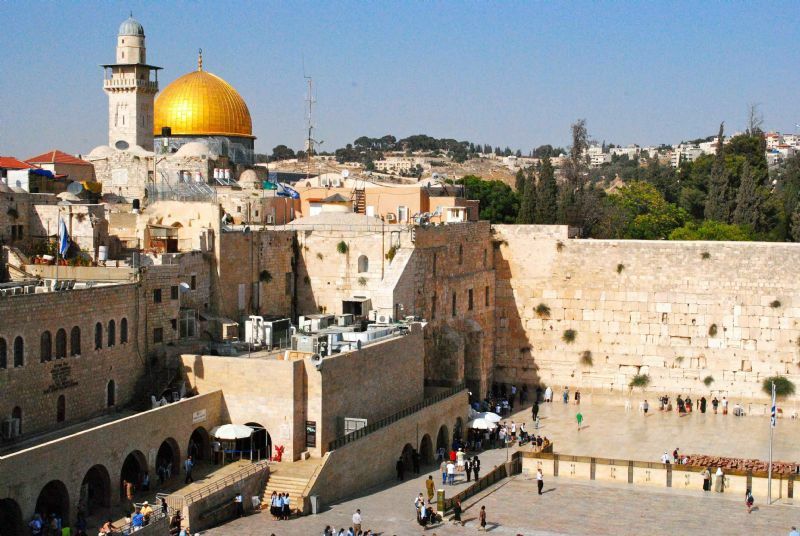 Guided tour in Jerusalem - one of the most famous cities on Earth. A Holy place to Jews, Christians, and Muslims. And of course all the bustling markets inside the old city. We continue towards the Sheikh Hussein border crossing with Jordan. 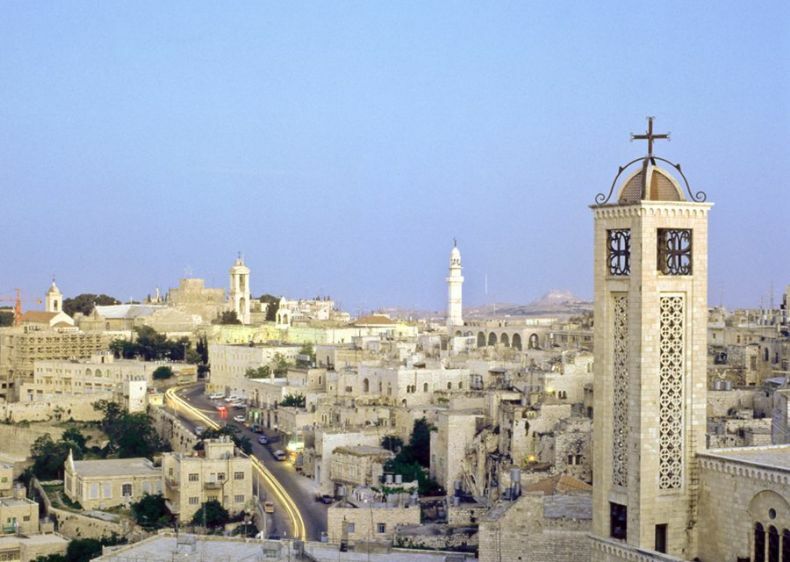 Once in Jordan, we visit three of the country’s best: Madaba, and its Byzantine Mosaics; Mount Nebo, famous from the story of Moses; and Amman the modern-day capital of Jordan. 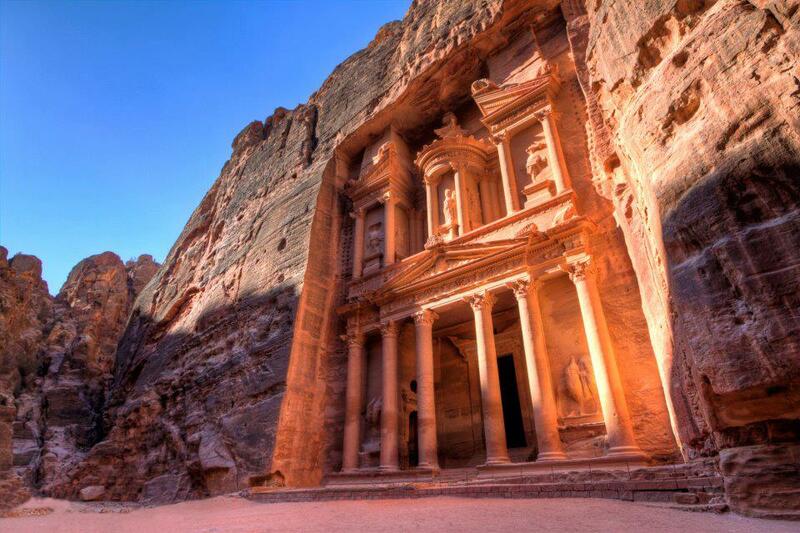 The guided tour will walk you through the Siq, Treasury, Obelisk Tomb, Calligraphy, Jabal Madbach (sacrificial palace), Tombs, Theater, Mountaintop Tombs. In the afternoon, we transfer in the newest vehicles to Wadi Rum, and take a desert safari tour through the magical landscape of the desert to experience the power of the desert. Wake up and start our Jeep safari tour through the desert resort of Wadi rum. Continue through Israel’s Desert (The Negev) and Arava Valley. As we leave Jerusalem we begin our descend of 1,200 meters from Jerusalem through the Judean Desert to the Dead Sea. We stop briefly at the “sea level” marker to watch the remarkable view and continue towards Masada. Arrive to Masada and enter the national parkand feel the magic of Masada and the history of this incredible built fortress up on the plateau overlooking the beautiful view of the Dead Sea. Wake up in Bethlehem and this day heading North of Israel’s to Galilee region. Visit the Jordan River Baptism Site at Yardenit and go back to Bethlehem.